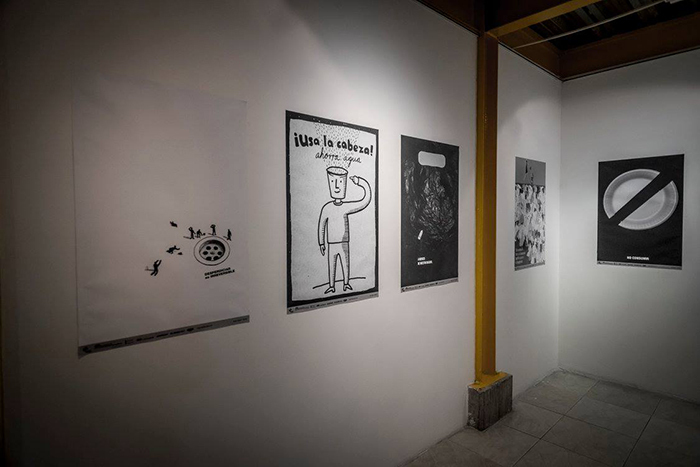 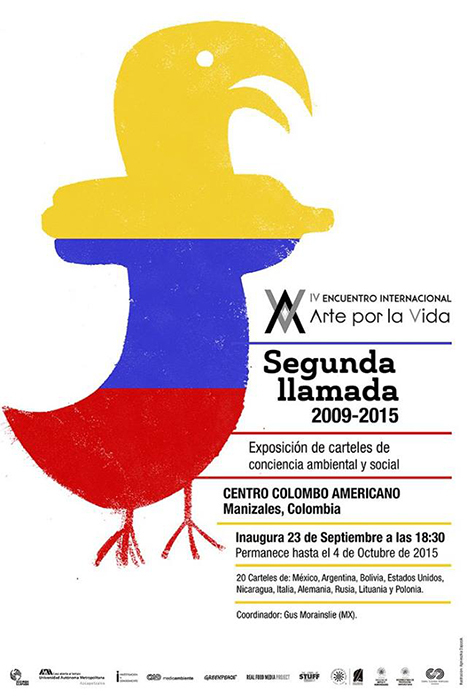 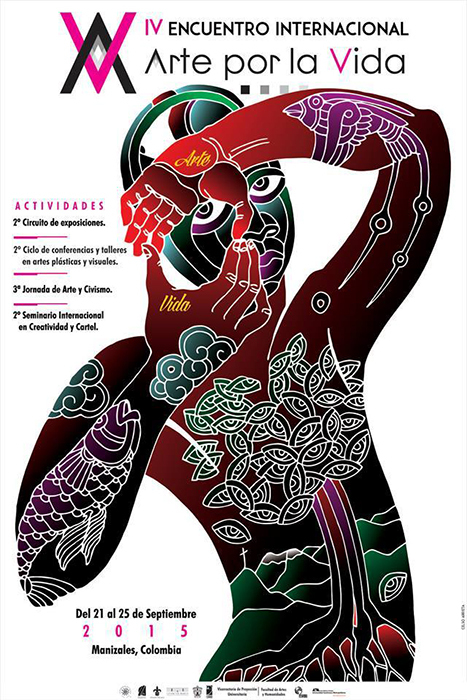 Segunda llamada has recently closed its exhibition at the Centro Colombo Americano in Manizales, Colombia, which was on display from September 21 to October 24, 2015. 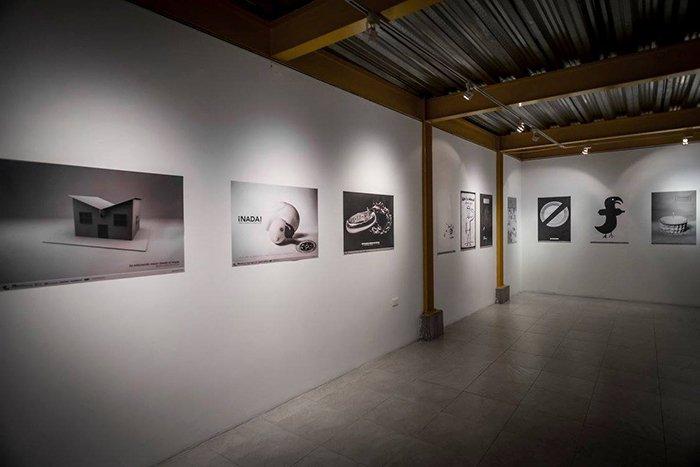 The exhibition was part of the international event Arte por la vida of the University of Caldas. 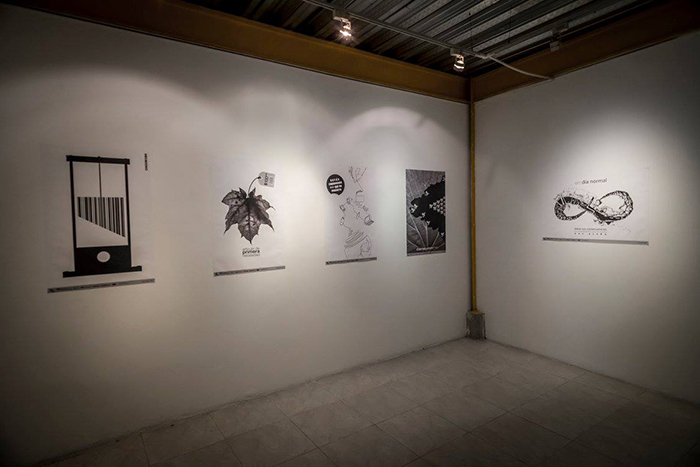 The show featured 20 selected pieces from the 2009-2015 competition winners.